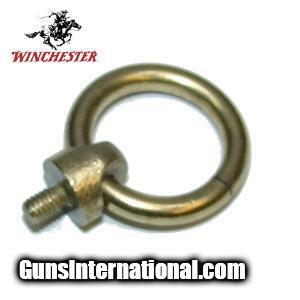 Brass Saddle ring to dress up your Model '94 Winchester. ONLY 1 LEFT!! !